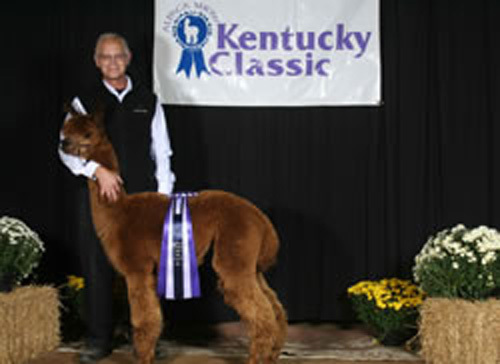 Steden Farm, LLC is an alpaca farm located in Stamping Ground, Kentucky owned by Steve Ross. 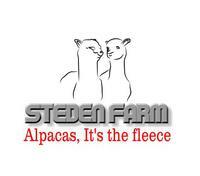 Steden Farm is working to carefully identify alpacas for it's breeding program, selecting animals that will help us achieve our goal of healthy alpacas with excellent conformation and the finest fiber. 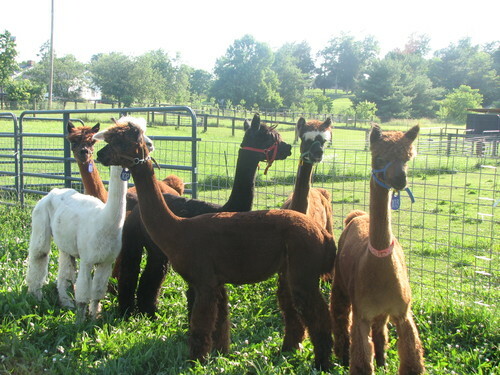 In order to improve our overall alpaca herd quality we have added more females to the herd. Oh My! what have we gotten into? Check out the newbies over there! 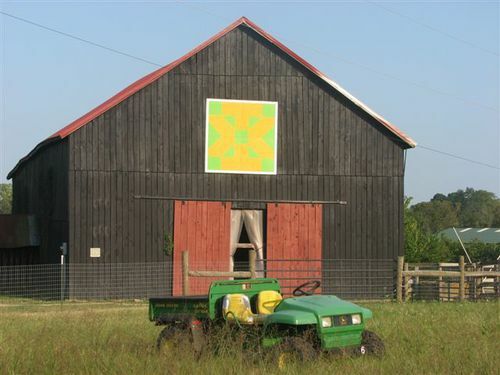 Steve Ross lives in Stamping Ground, Kentucky, located in the suburbs of Georgetown on the outskirts of Lexington, about an hour south of Cincinnati Ohio. You can reach us at 502-535-0004 or email farm@stedenfarmalpacas.com. 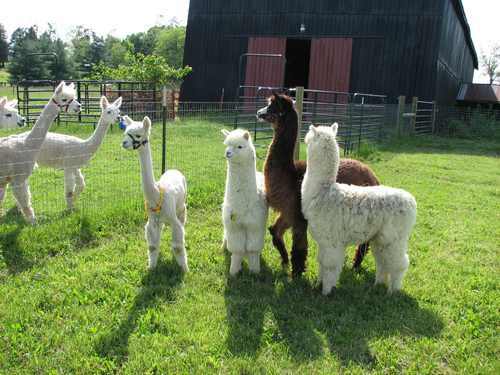 We enjoy sharing the joys and mistakes we've made along the way by offering content and information we have learned through participating in the alpaca business. We firmly believe the more knowledge you have about the animals and industry, such as pedigree, fleece, finances, barns, and more, the more comfortable you will be with your buying decision.